It's becoming a woman's world, and that's the way we like it. There are more and more women on TV than ever before. Check out our list of shows where woman rule! The adventures of a 40-year-old single mom trying to pass herself off as 26 are absolutely hilarious. Diane has the world in the palm of her hand and nothing can stop her! Even though the ladies of GLOW come from very different backgrounds, they all have one thing in common: determination. Even in the most adverse of situations, they don't give up. These ladies rule the ring! If there's one word to describe Claire, it's fearless. She takes on every challenge with gusto, isn't afraid to speak her mind and will fight for what she believes in. 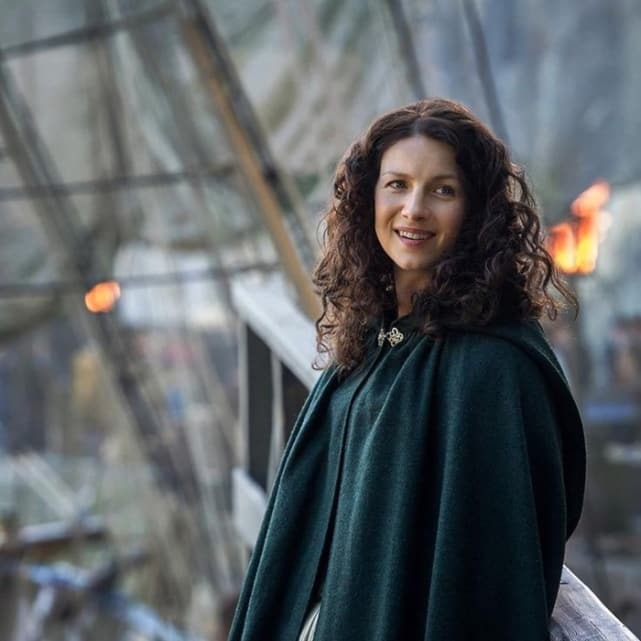 She's one of the strongest female characters on TV today! Women may not have any rights in this dystopian world, but that doesn't mean they can't think for themselves. 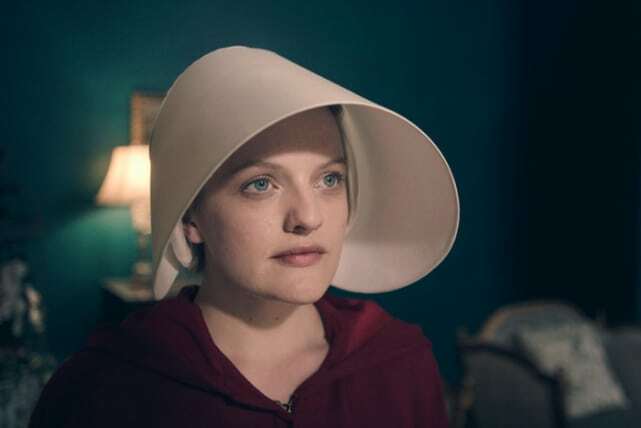 Despite all the horror Offred encounters, she still remains strong and refuses to buckle to a world out of control. Liv may eat brains, but she doesn't need brains to be a brain. Not only is she super smart, she's tough as nails and funny, too! 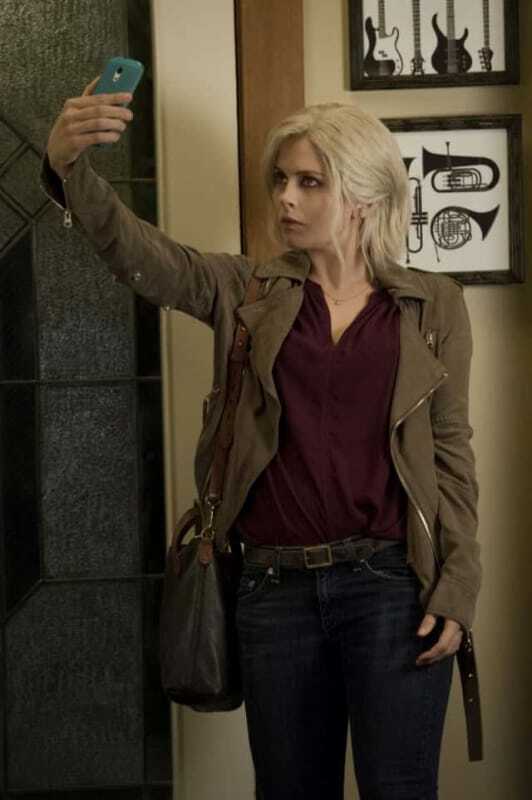 Even as a zombie she proves that a woman can do anything! 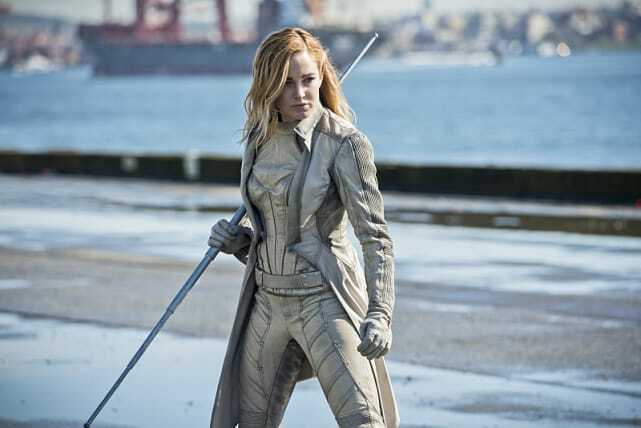 Watch out for Sara Lance! Captain of the Waverider, former member of the League of Assassins and Team Arrow, Sara has seen it all and done it all. Despite all the harrowing experiences she's been through, she still rises to the top! She's one powerhouse of a woman! Sweetbitter Review: Sweet. Sour. Salty. Bitter. Grey's Anatomy Renewed for Season 15!! Star Season 2: Episode Order Extended! Younger Season 4: Did Josh Make the Right Decision on the Season Finale? Supergirl Season 3: Will Lena Luthor be a Missed Opportunity? Veep: Season 7 Announced as Final Season! Grey's Anatomy: Will Sara Ramirez Return? Orphan Black Series Finale Review: How Did It All End? Grey's Anatomy Season 14: Who Is Getting a Sister? Grey's Anatomy Season 14: Who's Out? Grey's Anatomy: Abigail Spencer Boards In Major Recast! Jennifer Aniston Returns to Television with Reese Witherspoon! Claws: Renewed for Season 2! Supergirl Season 3: Erica Durance to Assume Alura Role!! TV Ratings Report: Did Zoo Recover?